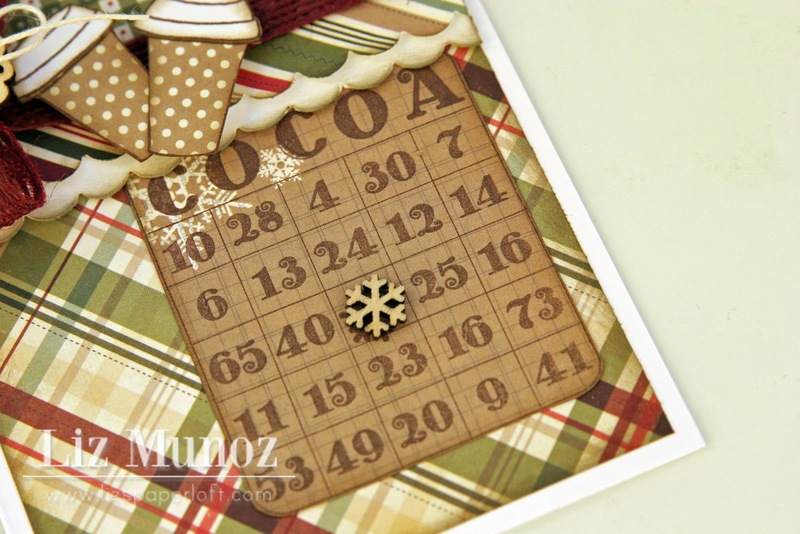 Liz's Paper Loft: mmm...Cocoa ~ Card! I stamped the paper cups and then did a bit of paper piecing. 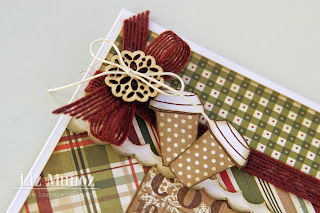 See you on Monday with a new project using Miss Jinger's beautiful paper! This is such a warm and cozy card, Liz! So adorable!!! Liz ~ OMG!! Okay I LOVE this for too many reason! First the papers ( I know the paper lover in me can't help it), the stamps ( YUMMY) coffee and oh my the pop of burgundy jute with the wood thing!! LOVE it!! Oh my I could shop in your boutique everyday!! FABULOUS card!! Have a GREAT weekend!! 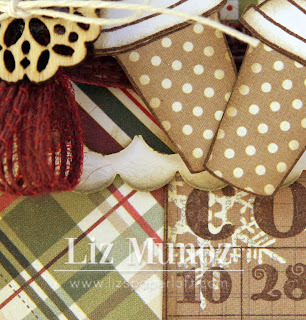 Beautiful card Liz-love the papers you used!